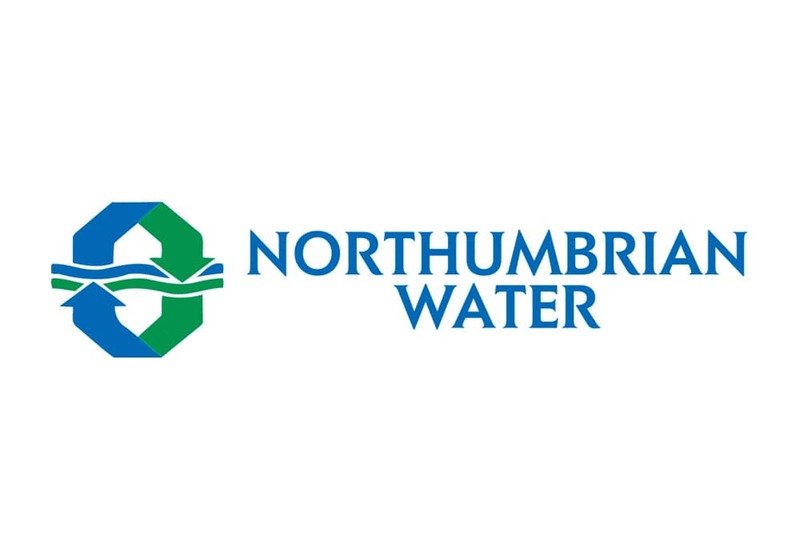 Part of the Northumbrian Water Group (NWG), NWG Business provides retail water and waste water services to 110,000 non-domestic water customers across England and Scotland. Passionate about delivering high-quality customer service, the company has designed its systems to ensure it offers a great customer experience. Recognised by industry regulator Ofwat as one of the top three companies in the UK for customer satisfaction, NWG took the decision to launch a new division – NWG Business – to serve the newly de-regulated water market for business customers. 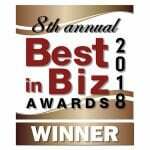 Committed to providing business customers with a consistent, high quality service across all channels including phone interactions, NWG Business needed a Payment Card Industry Data Security Standards (PCI DSS) compliant solution that would allow its customer experience team to take customer payments securely over the phone – without disrupting customer conversations. Along with meeting stringent regulatory requirements, the solution also needed to give customers the peace of mind that comes from knowing that their sensitive payment card information is fully protected and secure. NWG turned to contact centre technology provider Connect Managed Services to implement a private cloud-hosted, multi-vendor solution on the Genesys Customer Experience Management Platform. To securely manage telephone payments, Connect recommended that Semafone’s market-leading Cardprotect solution be deployed and integrated seamlessly alongside a number of other technologies. Cardprotect allows agents to take payments over the phone in line with PCI DSS requirements. Customers simply input their payment card details using their telephone keypad – these numbers are obscured using dual tone multi-frequency (DTMF) masking technology, so that agents cannot see or hear the digits. Cardprotect’s patented payment method sends these card numbers directly to NWG’s payment service provider (PSP), ensuring that this sensitive payment card data completely bypasses the internal IT infrastructure. Implemented within a private cloud environment, the Genesys Customer Experience Management Platform is completely scalable. This means that NWG Business can add additional staff at a moment’s notice and instantly cater for increased caller demand – confident that each and every payment transaction is rigorously secured using Cardprotect. By employing DTMF masking technology and sending customer payment card details straight to the PSP, Semafone’s Cardprotect solution descopes NWG Business’ entire technology systems and the customer experience team for PCI DSS. In stark contrast to approaches like Pause and Resume, Cardprotect completely removes agents from the equation. Unable to hear or see any sensitive payment details during the call, they can get on with the job at hand – helping customers. By eliminating this data from entering the internal IT infrastructure in the first place, Cardprotect significantly reduces the risk of a data breach. Additionally, because the payment card numbers aren’t stored, they’re not able to be hacked or stolen. As a result, Cardprotect has reduced the number of PCI DSS controls that NWG Business must adhere to from 406 to just 14. Maintaining high-quality customer service Cardprotect allows the customer experience team to remain in full voice communication with customers at every step of the call. This means that they are always on hand to help if a customer types their payment card number incorrectly or needs to start the process again. To further bolster the company’s payment card data security, the household arm of the group – Northumbrian Water Limited (NWL) – will also benefit from the market-leading PCI DSS compliance solution, offering domestic customers the same excellent contact centre customer service and secure telephone payment options as its retail accounts.